The Atlantic credit unions’ collection campaign for donations to the Canadian Red Cross British Columbia Fires Appeal has been extended to August 9th to allow credit unions more time to accept donations for this important cause. In light of recent massive wildfires that have triggered evacuations in several communities across British Columbia, Atlantic Canadians are looking for ways to help. 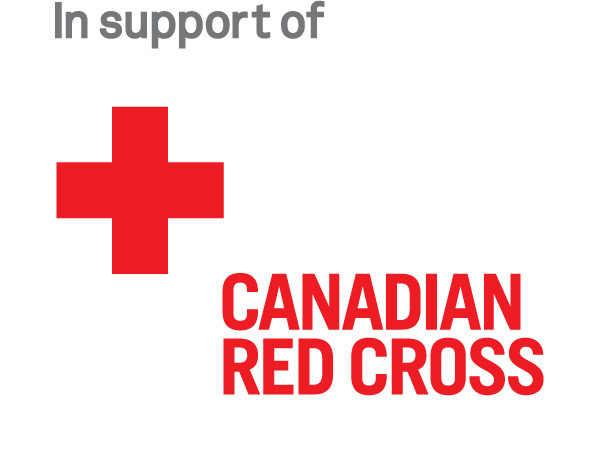 Atlantic Central, on behalf of Atlantic credit unions, is participating in a donation collection campaign to assist the Canadian Red Cross with its British Columbia Fires Appeal. 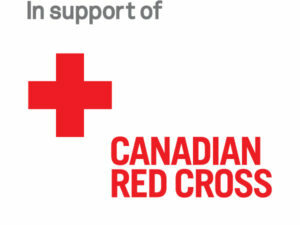 Tax receipts will be issued by the Canadian Red Cross for individual donations of $20 or more, and we advise donors that receipts will not be issued until after the close of the Canadian Red Cross campaign. Although our campaign is now updated to accept donations until August 9th, the Canadian Red Cross may close its relief campaign later than this date.